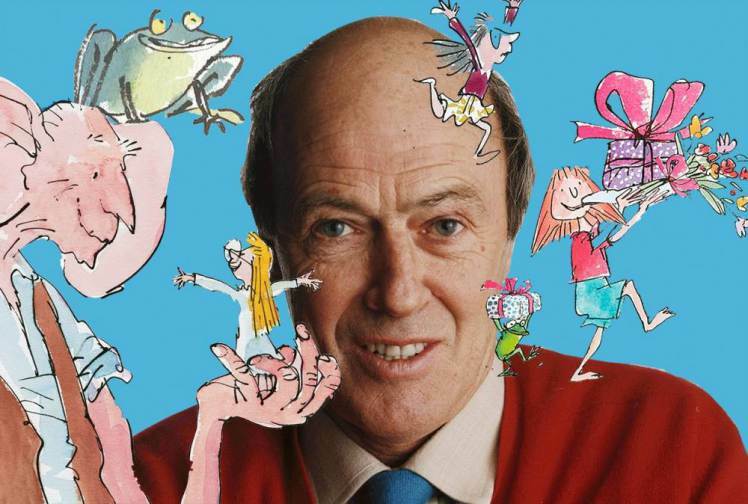 This October half term, join the splendiferous Welsh branch of national music charity Live Music Now, for two hours of creative and musical fun for all ages, to celebrate the Roald Dahl Centenary! 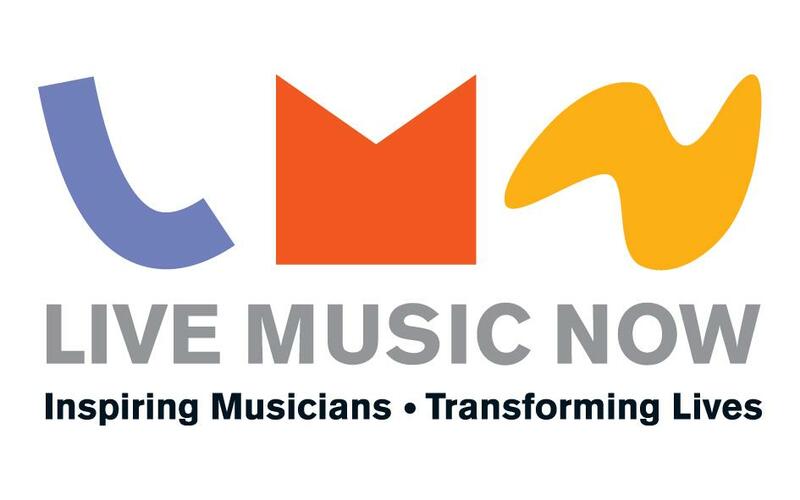 Live Music Now (LMN) is a national charity that provides high-quality music experiences for people with limited access to the arts, due to disability, illness or social disadvantage. Participants benefit from the amazing therapeutic, social and emotional benefits of engaging with live music – an experience that transforms and enriches lives. Inspired by Roald Dahl’s incredible influence on children, LMN Wales are launching ‘Dahlicious Delights’, a 3 day event around Wales (Swansea, Cardiff and Porthcawl) to celebrate the author’s centenary through many exciting activities, including; Charlie & The Chocolate Factory – create your own Dahl inspired cake in the Inventing Room, join Mike TV in Wonkavision, The Twits – make an edible Mr Twit, and your own Mr Twit Beard, The BFG – Catch some dreams, make a dream jar and model some BFG ears, and many more! This occasion marks the first of LMN’s Family Songs & Scones events. Songs & Scones is an experience focussed on providing opportunities for isolated elderly people by inviting them to attend an afternoon tea styled event while enjoying an incredible musical performance from an LMN musician. Songs & Scones encourages friendships to bloom in local communities between those who unfortunately do not have many opportunities to experience live music with their peers. ‘Dahlicious Delights’ is part of Family Arts Festival Award that runs through October, expanding to offer similar events for families during school holidays, as there is a lack of affordable, creative opportunities that families can access together. Gloriumptious LMN musicians, Triptych (Soprano, Piano, Cello) will deliver a phizz-whizzing interactive musical journey through Dahl’s world of pure imagination, with songs from and inspired by his delumptious classic children’s stories. Come in Dahl inspired fancy dress (optional) for a chance to win a special Dahlicious prize for you, and a Live Music Now concert for your school! There will be frothbuggling refreshments available for all Human Beans to enjoy during the music workshop/performance.